Sign-up and receive Property Email Alerts of Residential Estates in Prince'S Grant Golf Estate, Stanger. Nestled among the picturesque hills of the KZN North Coast, Prince's Grant is set on one of the top 20 golf courses in the country and is said to be a 5 star golf experience. Themed in the old Natal Colonial style, it is reminiscent of an elusive way of life; far removed from the stresses of modern urban living. The surrounding Dolphin coast offers the best of both worlds, in terms of coastal and inland entertainment. The St Lucia Wetlands are South Africa's first world heritage site, whilst numerous game parks are available inland. 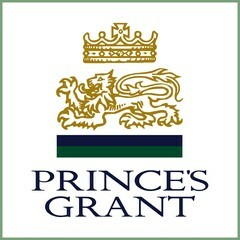 With the continual Northward movement of the KZN economy, Prince's Grant proves to be a sound investment opportunity.